Health Matters Acupuncture believes in treating the whole person, body, mind and spirit with Traditional Chinese Medicine. 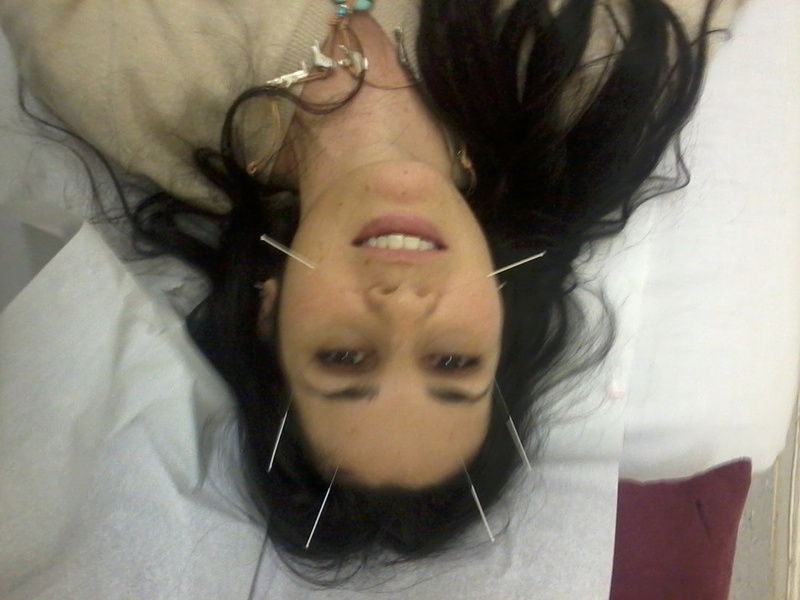 Acupuncture promotes the natural healing of the body. By helping you keep both your mind and body in balance, we not only treat conditions you currently suffer from, but also help prevent the diseases of the future. Health Matters restores vitality. Your life, life force, and happiness are essential to productivity and happiness. Health Matters understands that an ounce of prevention is worth a pound of cure. Our acupuncture increases longevity and helps ensure that you live a happy, long life.